Once upon a time, in a galaxy far far away, a really long time ago, there was a parallel universe where bearded Spocks ran amok. They snatched the inventor of the Buick V6 and forced him to work at 7-11s (which only dispense soylent green from warm slurpee machines...it is a really terrible place) and Buick goes for years without a proper 6-cylinder engine, until the day that Toyota agrees to provide Buick with versions of Beyonce's favorite engine, (Beyonce is not a pop diva in this universe, she is a polydactic classical guitar player who made a fortune in frivolous litigation) the two-Jay-zed. 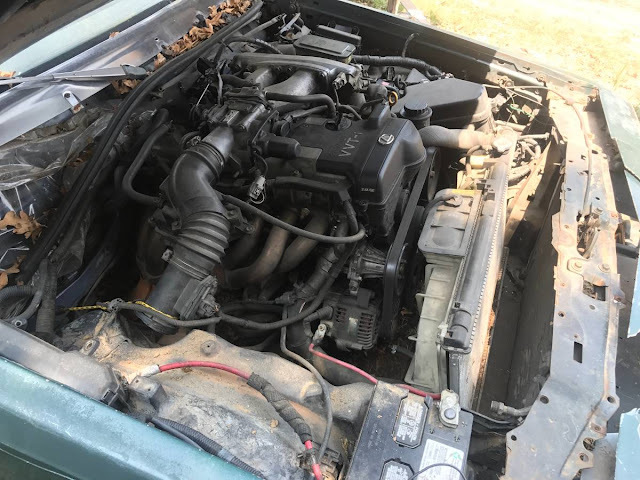 Errr...2JZ. 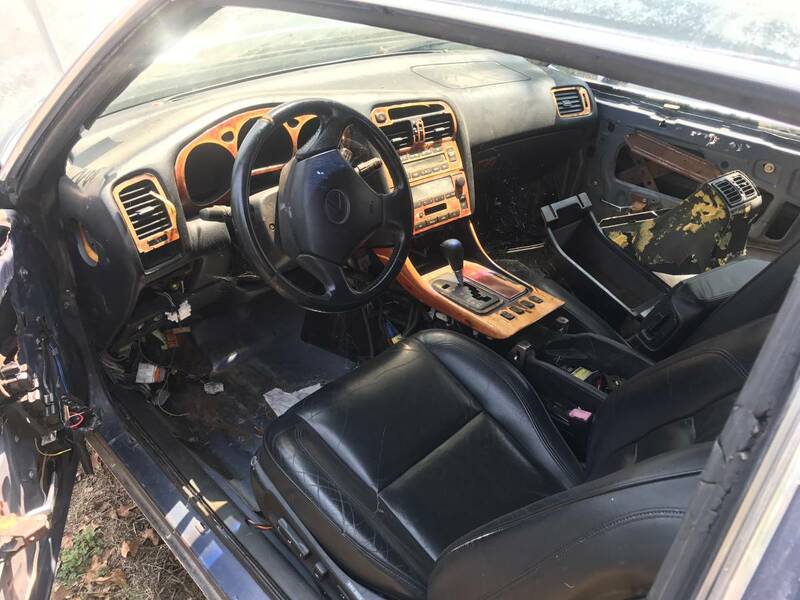 Anyway, the 2JZ powered Buick Regals sold quite well and were equipped with a faux woodgrain interior and a spare plastic center console installed haphazardly where the passenger seat should be. Beyonce is lucky this car has 2JZ under the hood because it'll fit none-Jay-Zees in the interior. 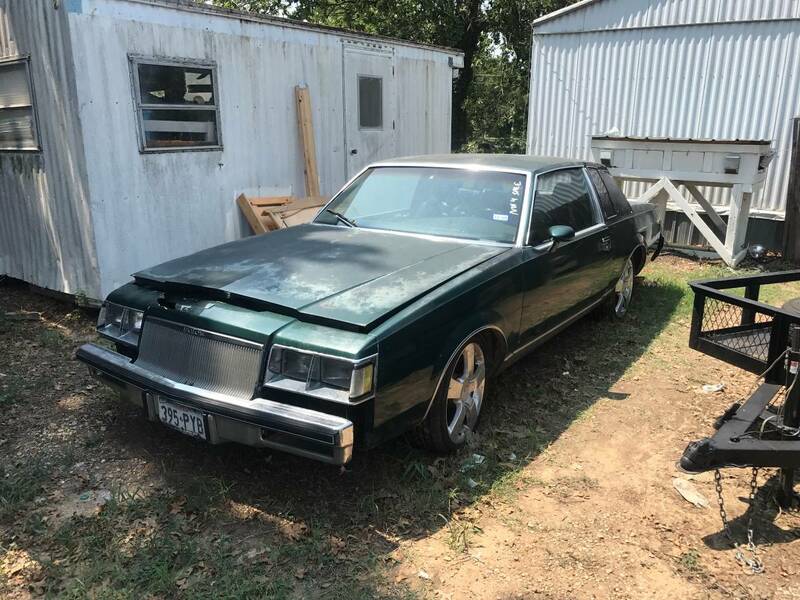 Find this 1984 Buick Regal with 2JZ swap offered for $1600 near Dallas, TX via craigslist. Now I want to buy that car for the sole purpose of filming a re-enactment of the "I said a 10 second car, not a 10 minute car!" dialog from The Fast and the Furious. That car would make the scene make a lot more sense. You should really go to Amazon and get yourself a Kodi box if you can memorize lines from FnF. This need's to go "back to the past" just don't eat that tube steak @ 7-11 that has been there before Adam&Eve. This has to be one of the lamest swaps that I have ever seen. I hope that he did a total swap, in that the Lexus now has all of the Buick parts in it!